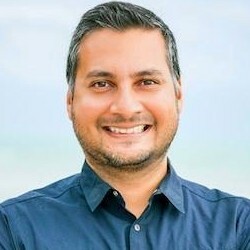 Is B2B Marketing and Sales Messaging Improving? 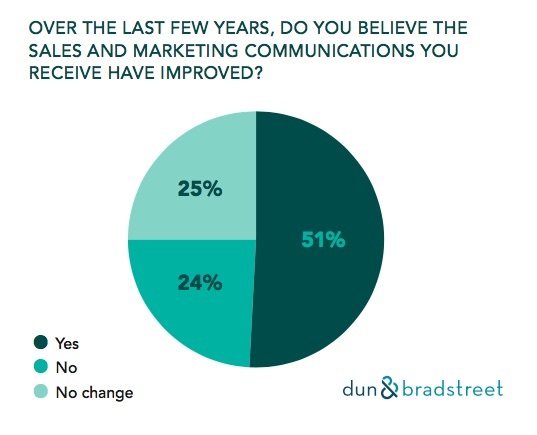 Most B2B buyers say the marketing and sales communications they receive from brands have improved over the past few years, according to recent research from Dun & Bradstreet. The report was based on data from a survey of 312 B2B buyers in North America and the United Kingdom. Some 51% of respondents say B2B marketing and sales communications have improved over the past few years, 24% say communications have gotten worse, and 25% say they have stayed the same.